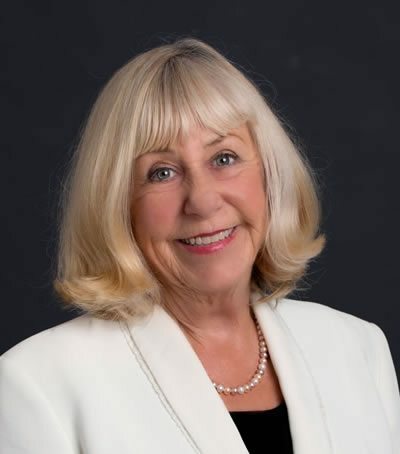 Written by Florence Barrett-Hill, author of Advanced Skin Analysis and Cosmetic Chemistry. that are effected by the causative factors, expanding to show which specific cells and skin function is likely to be affected, and how they will manifest. 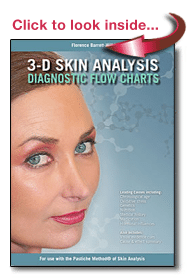 A great quick reference to help you learn the art of professional skin analysis, and communicate your findings with your clients.